One of Silicon Valley’s pioneers is giving up on the Golden State. Dennis Dauenhauer worked at National Semi-conductor back in the 1970’s. He now runs All Sensors in Morgan Hill, a company that makes pressure sensors for medical and military equipment, like the Predator Drone. 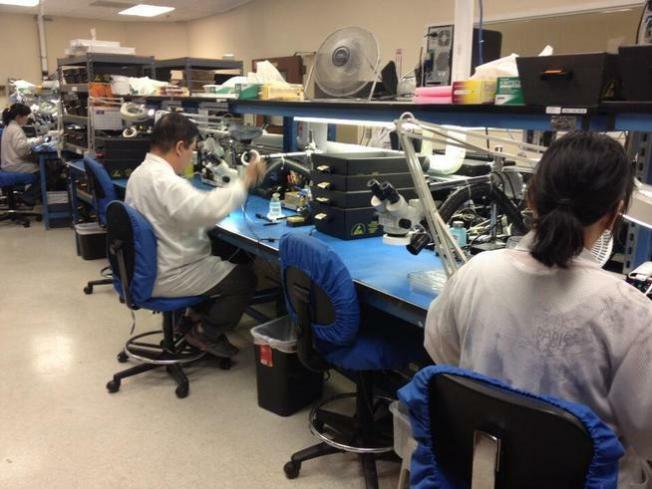 But California taxes are driving Dauenhauer and his manufacturing facility out of the state. Texas governor's ad claims success in California is impossible and encouraged Californians to "come to Texas." “From an economic standpoint, it doesn’t make sense to stay in California and pay a huge capital gains tax. It’s a one-time tax when you can move your operation out of state and not have to pay that tax,” said Dauhenauer. Dauenhauer is moving his operation to Austin, Texas. “Well, its unfortunate because its our preference to stay here, let the children grow up here,” said Dauenhauer. Dauenhauer said the only reason is the tax reason. He said if he sells his company in California for, say $10 million, he has to pay 13.3-percent in Capital Gains Tax. That’s not the case if he sold it as a Texas company. And that was one of the sales pitches used by Texas Gov. 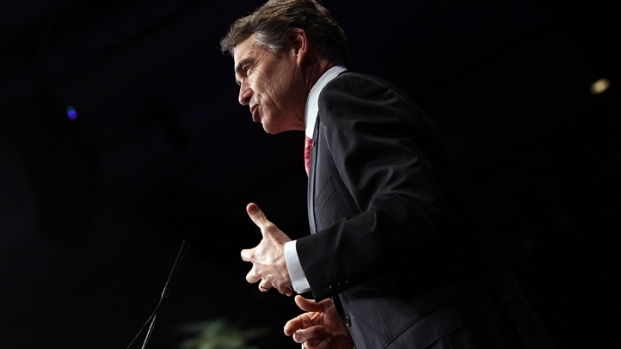 Rick Perry when he recently visited the Bay Area, with the purpose of luring California companies to his state. The Austin Police Department also visited San Jose on a recent recruiting trip, using Texas’ tax friendly policies. So Dauenhauer is packing it up, and taking his Silicon Valley genius from the Golden State, to the Lone Star State.